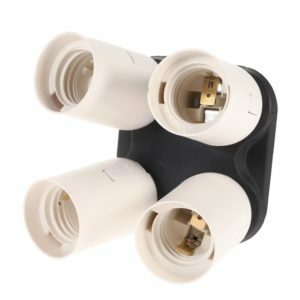 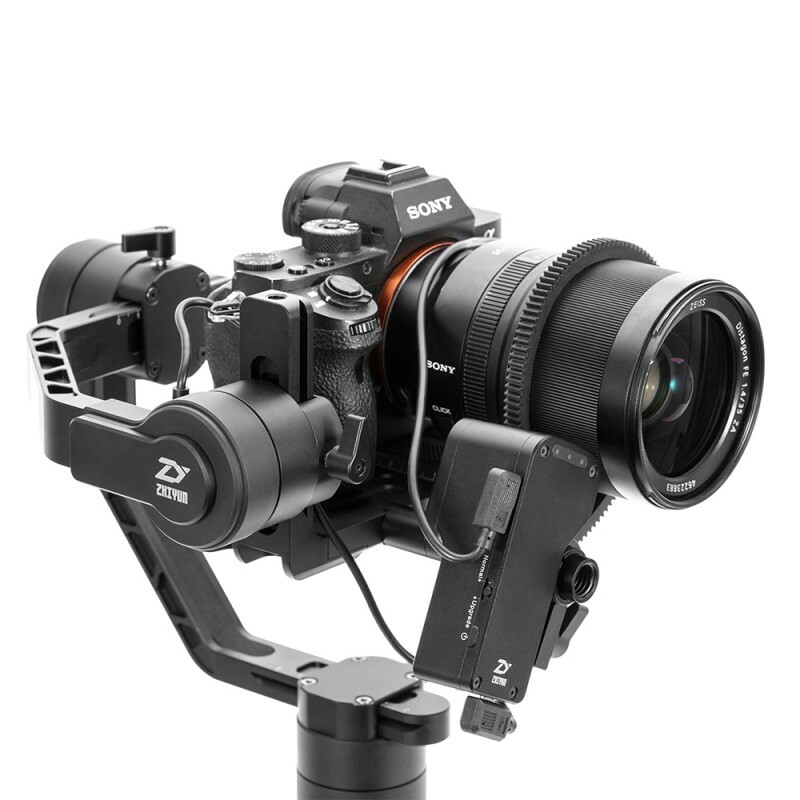 Kategóriák: Gimbal, Kamera stabilizáció, Videótechnika, Zhiyun-Tech. 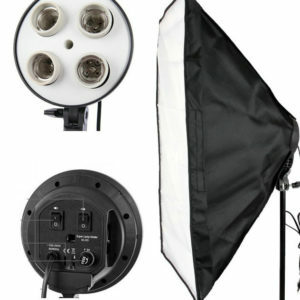 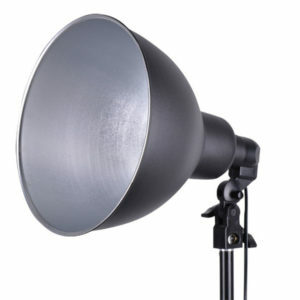 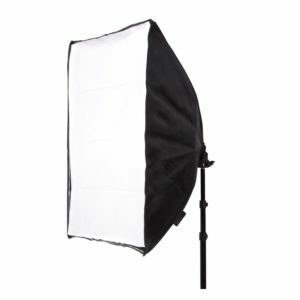 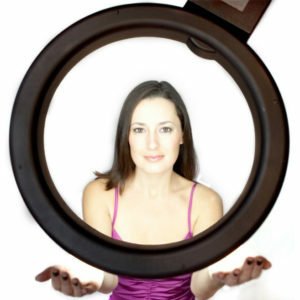 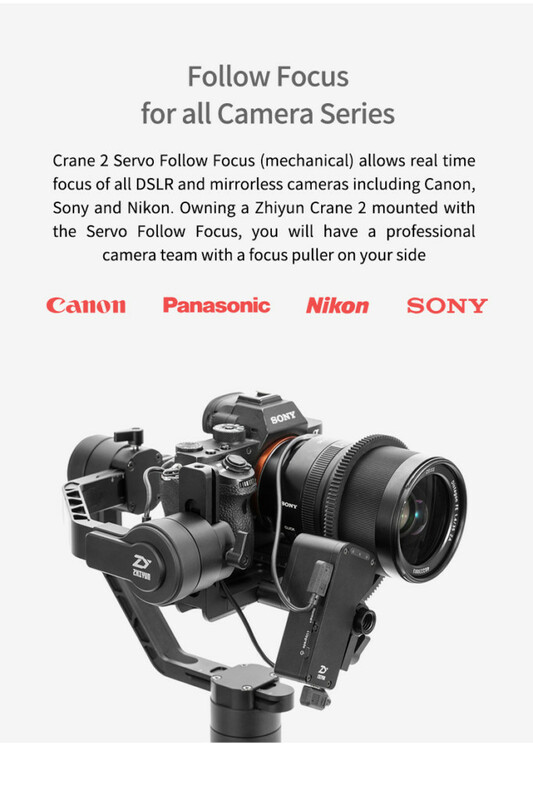 Follow focus for all Camera Series: Crane 2 Servo Follow Focus (mechanical) allows real time focus for all DSLR and mirroless cameras including Canon, Nikon, Sony, Panasonic. 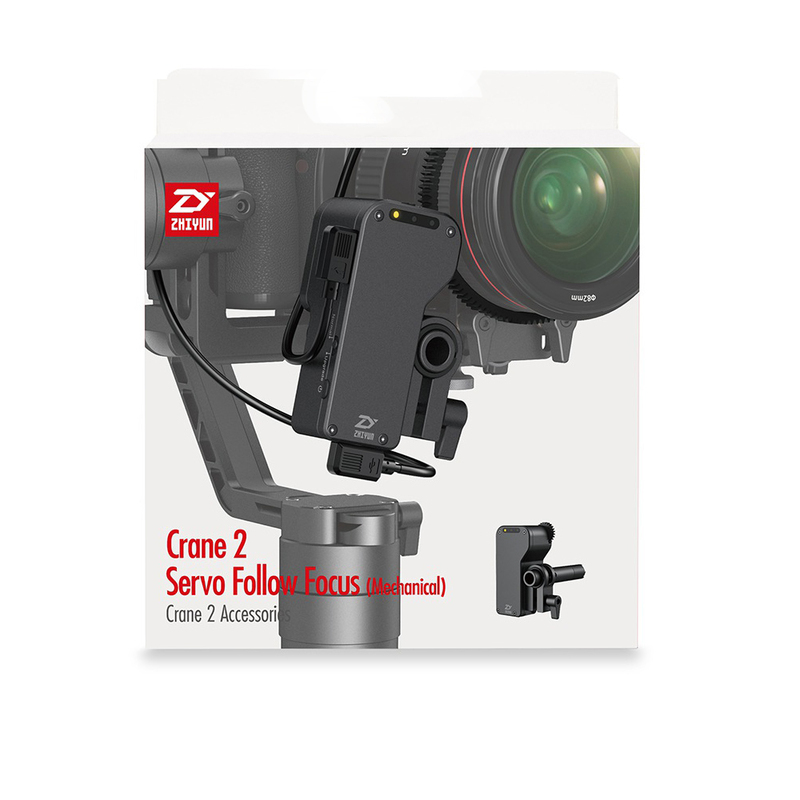 Owning a Zhiyun Crane 2 mounted with the Servo Follow Focus, you will have a professional camera team with a focus puller on your side. 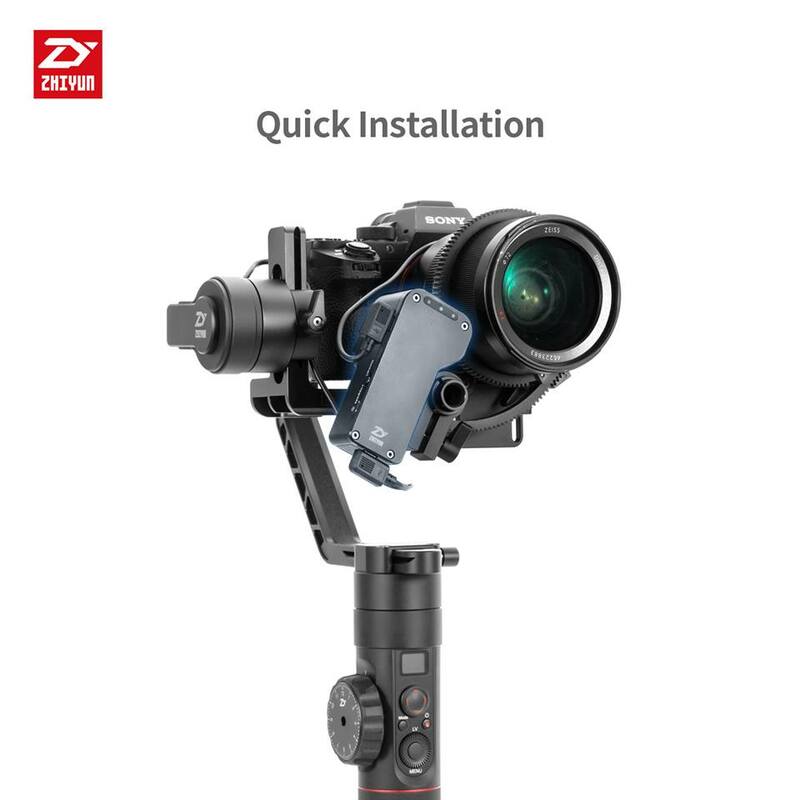 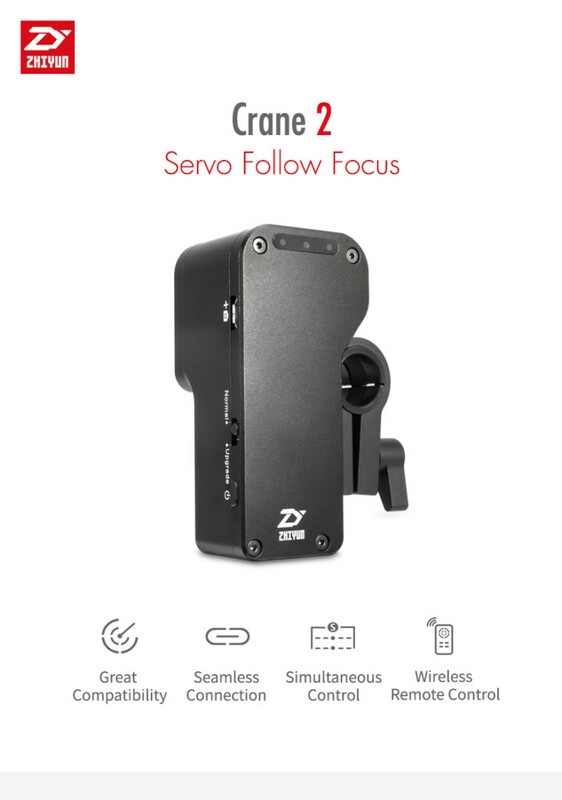 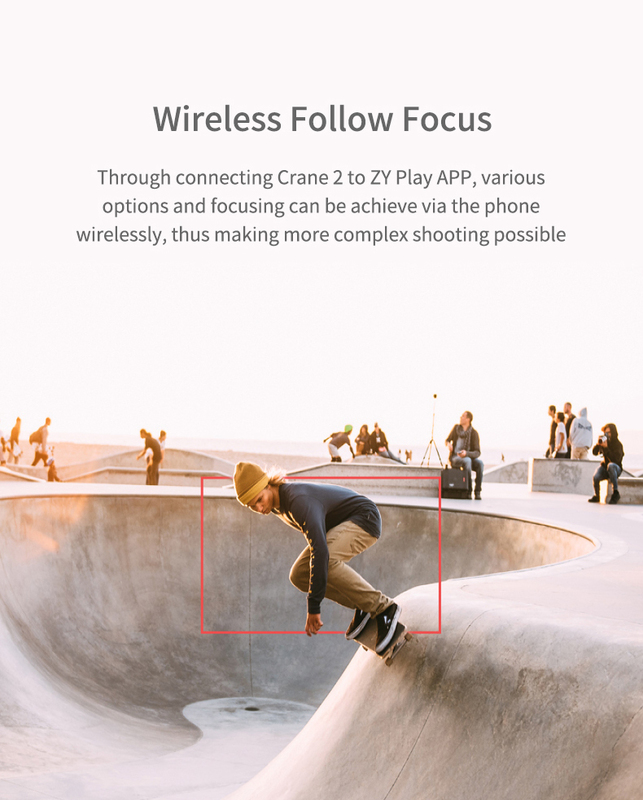 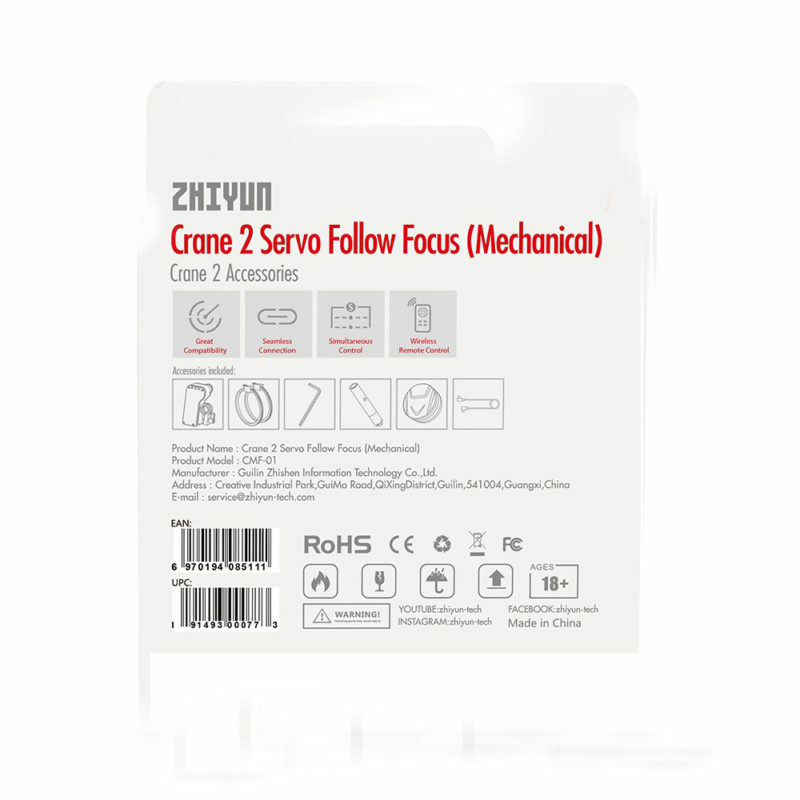 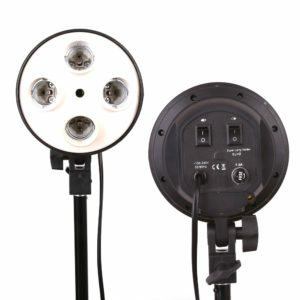 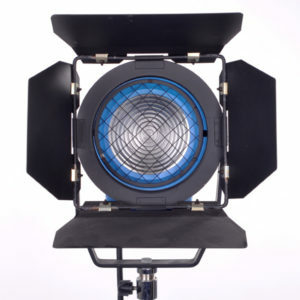 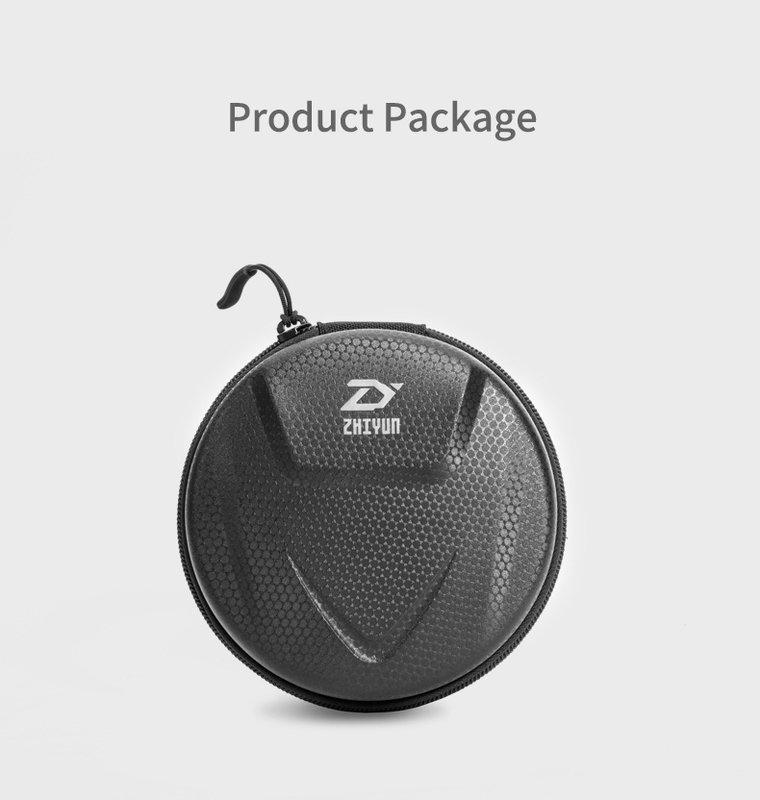 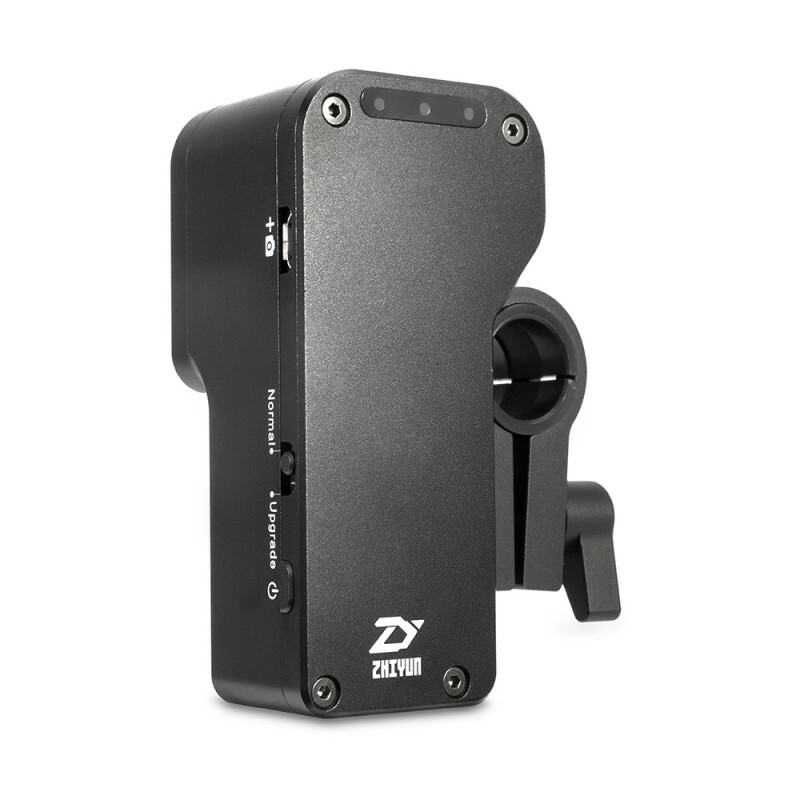 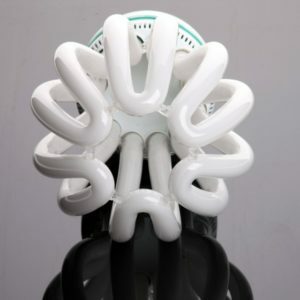 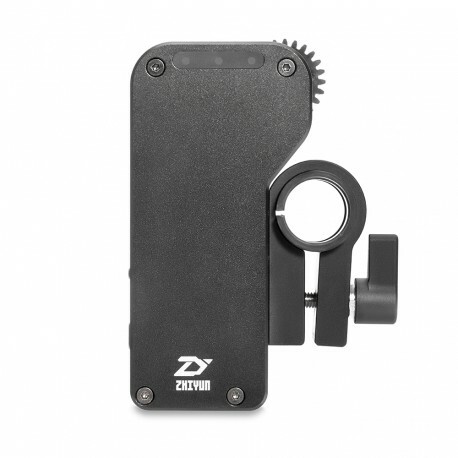 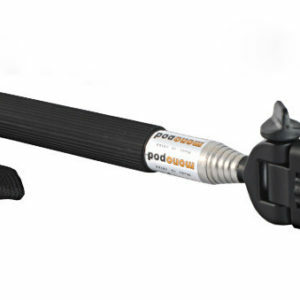 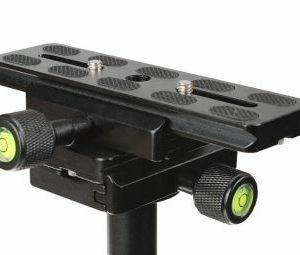 Wireless Follow Focus: Throgh connecting Crane 2 to ZY Play APP, various options and focuing can be achieve via the phone wirelessly, thus makeing more complex shooting possible. 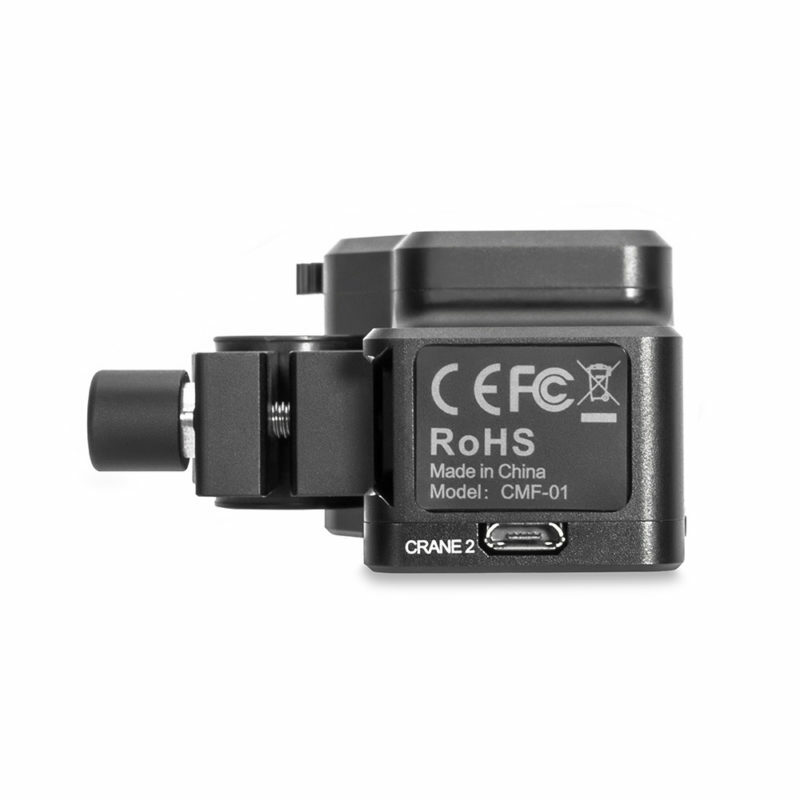 Clear System Status Indicator: The red, blue and yellow system status indicators clearly shows the stabilizer status, making troubleshooting problems more easoly solved. 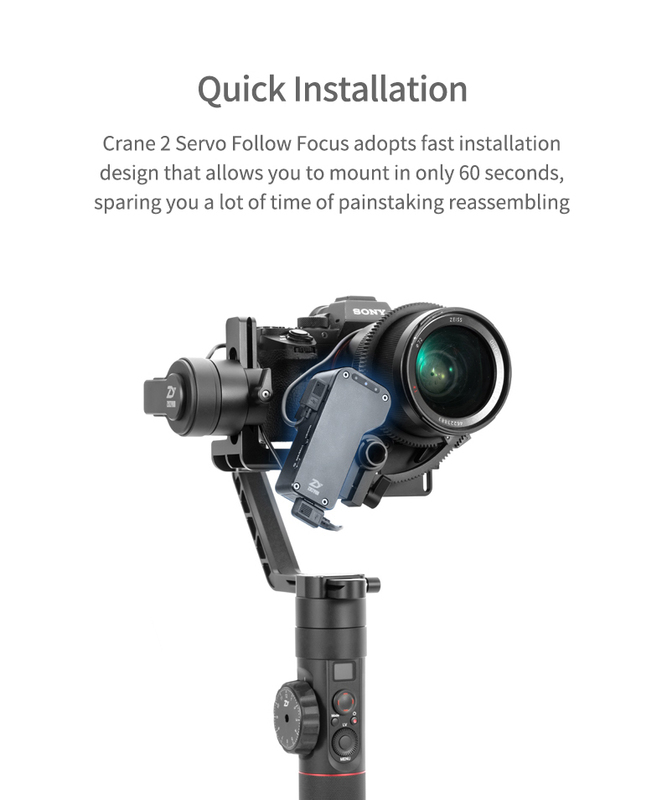 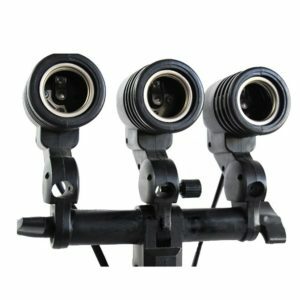 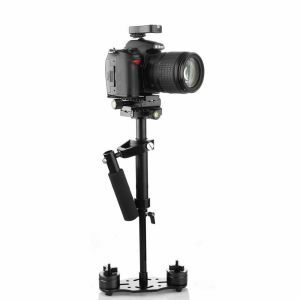 Quick Installation: Crane 2 Servo Follow Focus adopts fast installation design that allows you to mount in 60 seconds, sparing you a lot of time of painstaking reassembling. 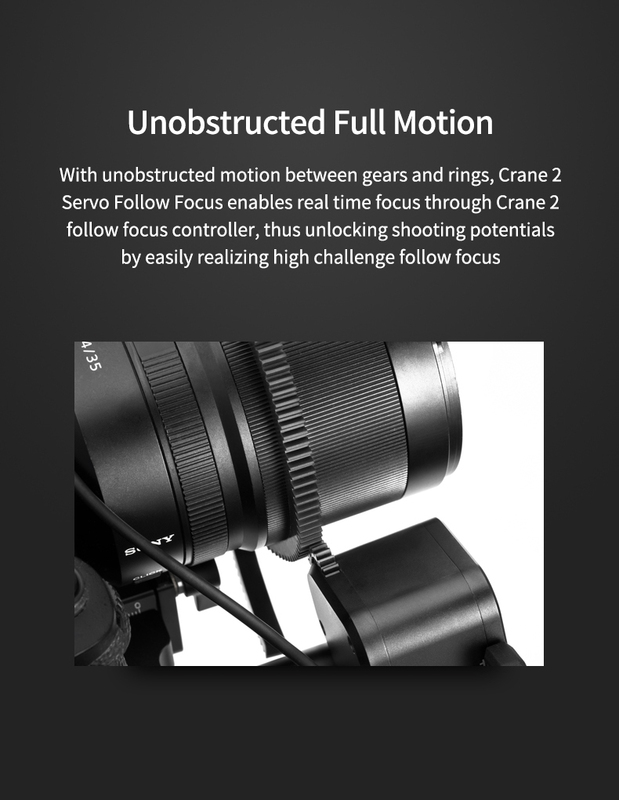 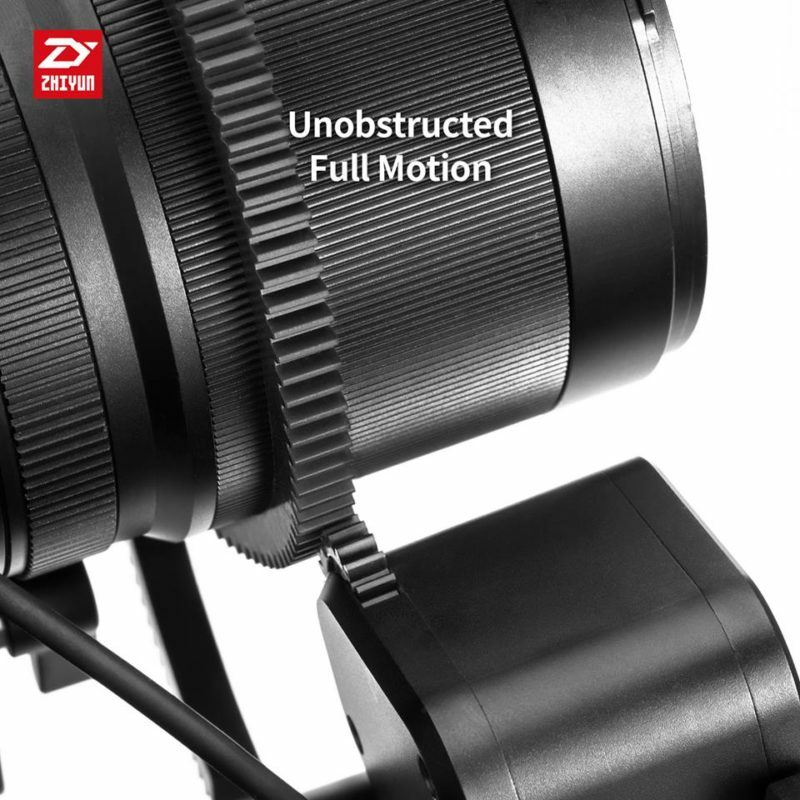 Unobstructed Full Motion: With unobstructed motion between gears and rings, Crane 2 Servo Follow Focus enables real time focus through Crane 2 follow focus controller, thus unlocking shooting potentials by easily realizing high challenge follow focus. 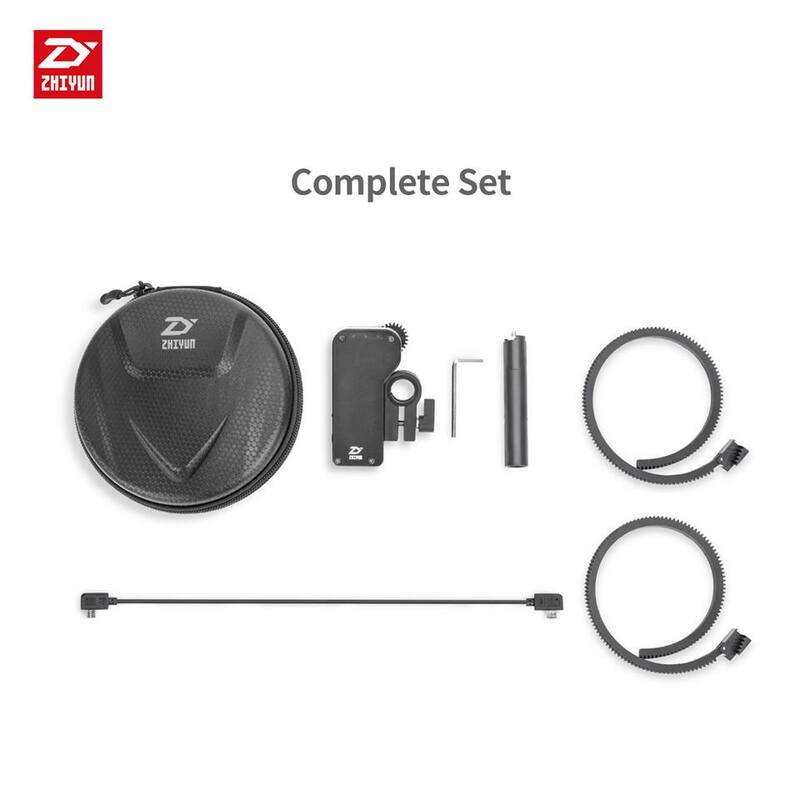 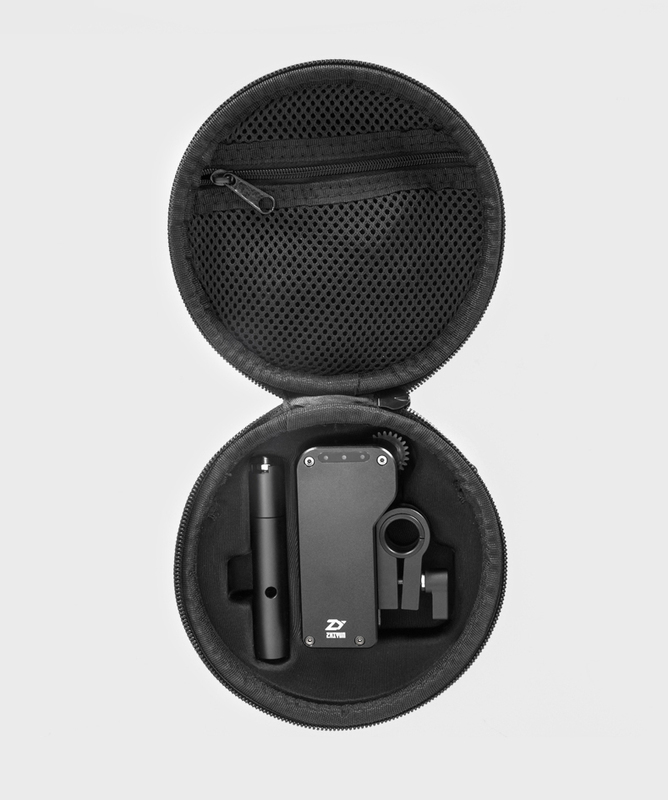 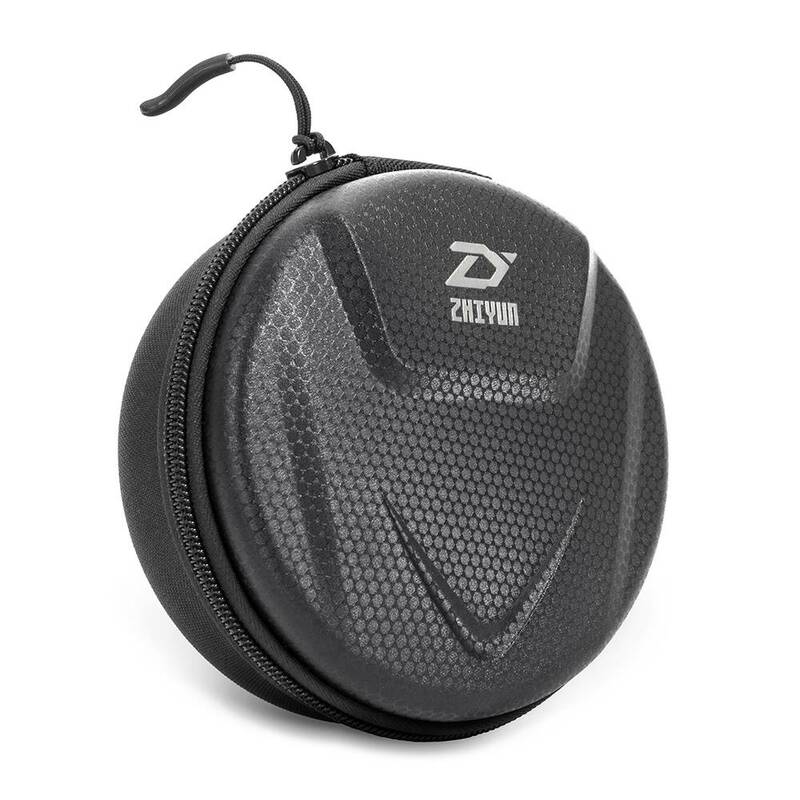 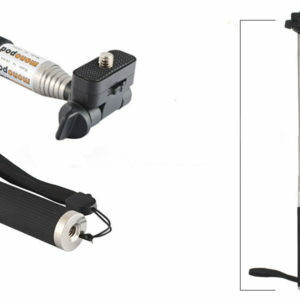 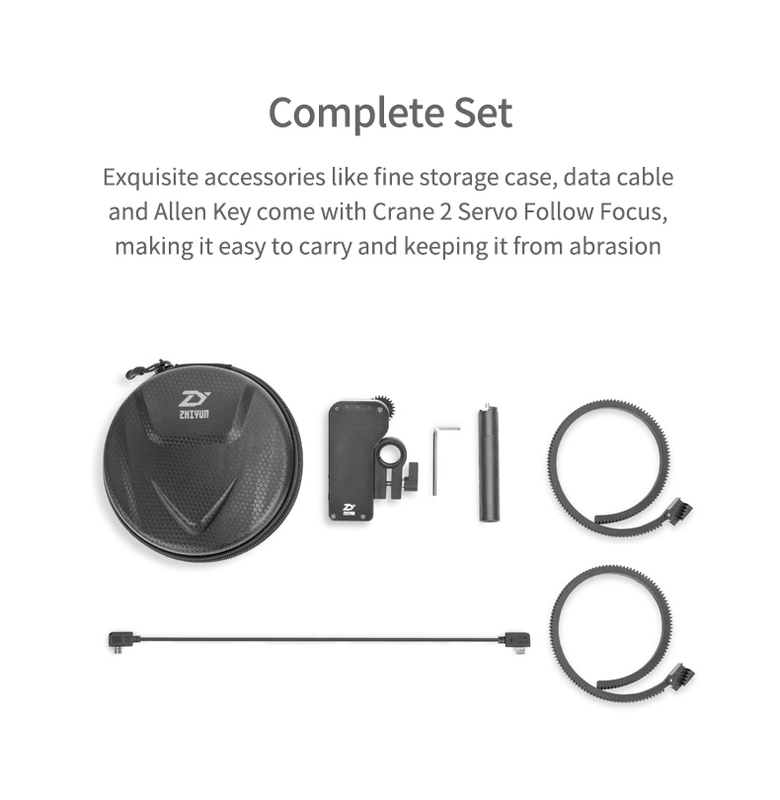 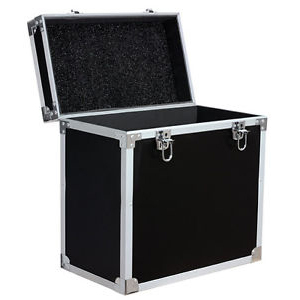 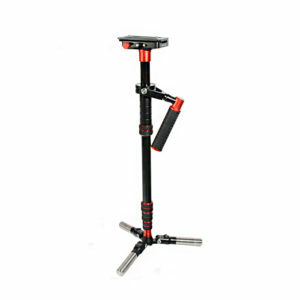 Complete Set: Exquisite accessories like fine storgae case, date cable and Allen Key come with Crane 2 Servo Follow Focus, making it easy to carry and keeping it from abrasion.